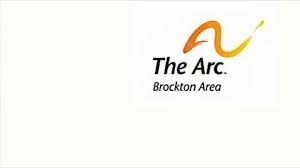 Brockton Area Arc, founded in 1952, is a nonprofit local affiliate of The Arc and Arc Massachusetts. Our mission is to work in partnership with the community to provide advocacy, information and direct services that offer new opportunities and choice for individuals with disabilities and their families. Developmental Disabilities. Serves Abington, Avon, Bridgewater, East Bridgewater, Brockton, Easton, Holbrook, Rockland, Stoughton, West Bridgewater and Whitman. Sibshops – Support for children with siblings with special needs. Employment services accepts referrals through Fees Individual referrals for employment services without third party sponsorship may be billed for services at a private tuition rate.